Graydon Carter and Anna Scott Carter at the Vanity Fair party during the 2009 Tribeca Film Festival. 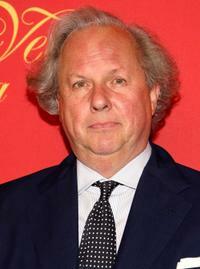 Graydon Carter at the Cartier 100th Anniversary in America Celebration. 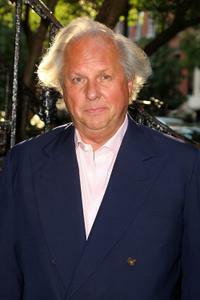 Graydon Carter at the Mercedes-Benz Fashion Week. Mena Suvari, Graydon Carter and Bonnie Hammer at the USA Network's "American Character: A Photographic Journey" launch event. 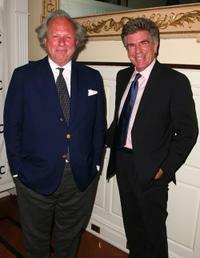 Graydon Carter and Tom Freston at the Natural Resources Defense Council's 11th Annual "Forces For Nature" Benefit. 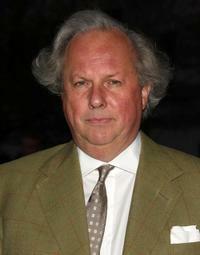 Graydon Carter at the Vanity Fair party during the 2009 Tribeca Film Festival. Anna Carter and Graydon Carter at the 2010 Tribeca Film Festival. 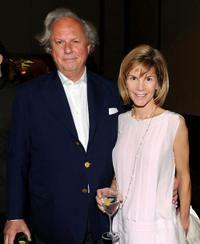 Anna Carter and Graydon Carter at the Stella McCartney - Spring 2011 Presentation. 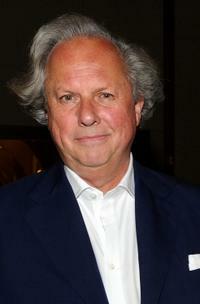 Stella McCartney, Graydon Carter and Anna Carter at the Stella McCartney - Spring 2011 Presentation. Anna Scott Carter and Graydon Carter at the 2010 Vanity Fair Oscar party. Graydon Carter and Anna Scott Carter at the Natural Resources Defense Council's 12th Annual "Forces For Nature" Gala Benefit. 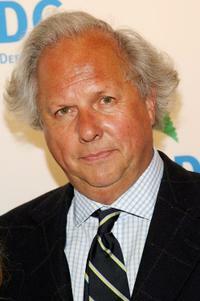 Graydon Carter at the Natural Resources Defense Council's 12th Annual "Forces For Nature" Gala Benefit. 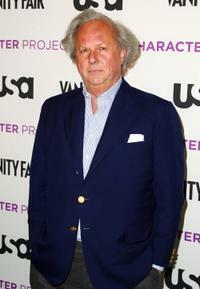 Graydon Carter at the USA Network's "American Character: A Photographic Journey" launch event. 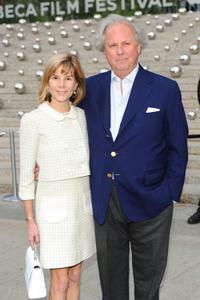 Graydon Carter and Anna Carter at the Vanity Fair party for the 2008 Tribeca Film Festival. 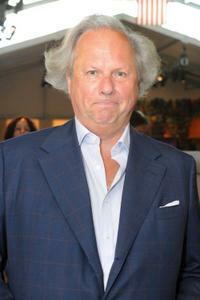 Graydon Carter at the NRDC's 10th Annual "Forces For Nature" gala. 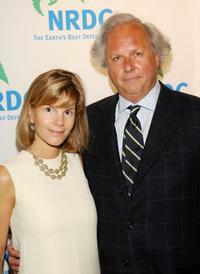 Anna Scott Carter and Graydon Carter at the NRDC's 10th Annual "Forces For Nature" gala. 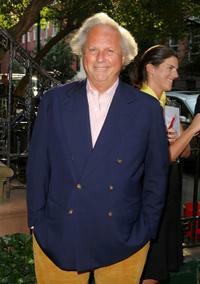 Graydon Carter at the premiere of "Surfwise." 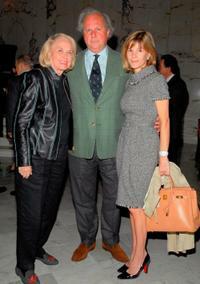 Liz Smith, Graydon Carter and Anna Carter at the Lighthouse International's Henry A. Grunwald Luncheon and Awards. 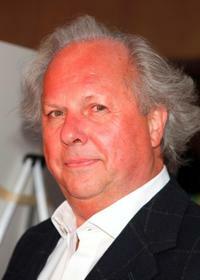 Graydon Carter at the reception for "Gonzo: The Life and Work of Dr. Hunter S. Thompson."